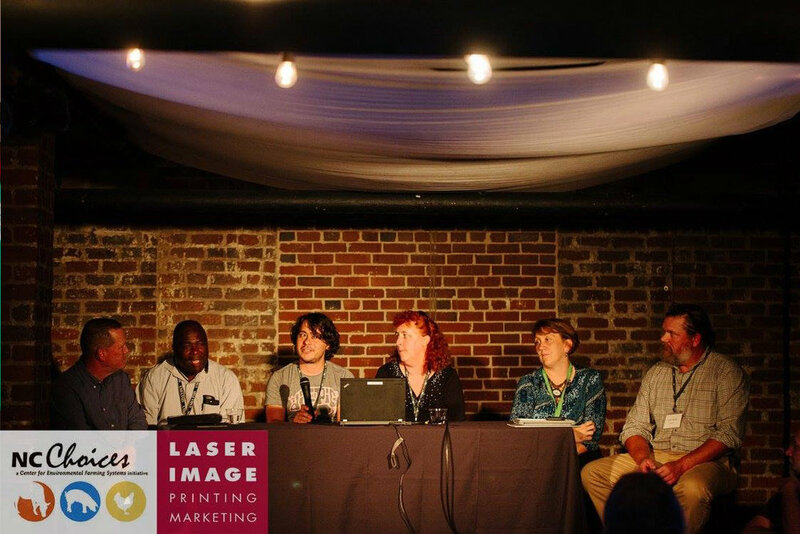 NC Choices Carolina Meat Conference is a nationally recognized event, specifically focused on bringing together every part of the meat supply chain. 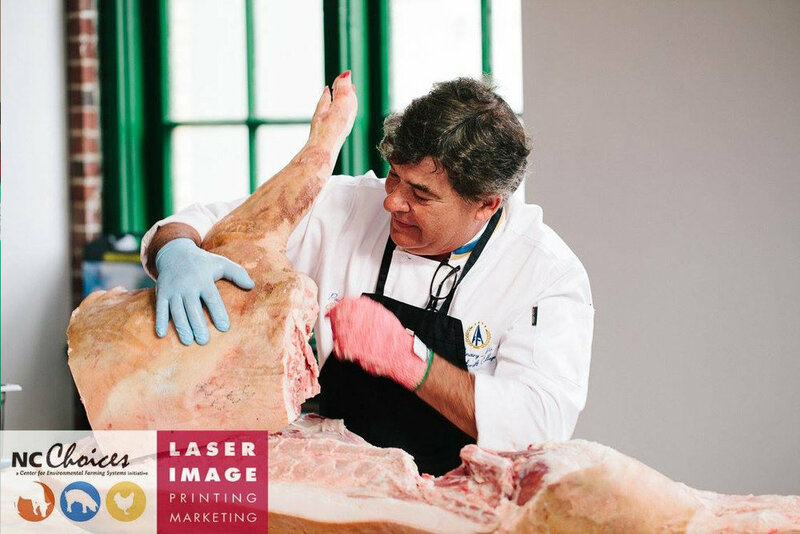 Farmers, chefs, butchers, and industry leaders convene for two-days of unparalleled networking, hands-on training, and technical and business assistance. This conference supports a growing community committed to advancing market opportunities and increasing customer access to pasture-based meats. 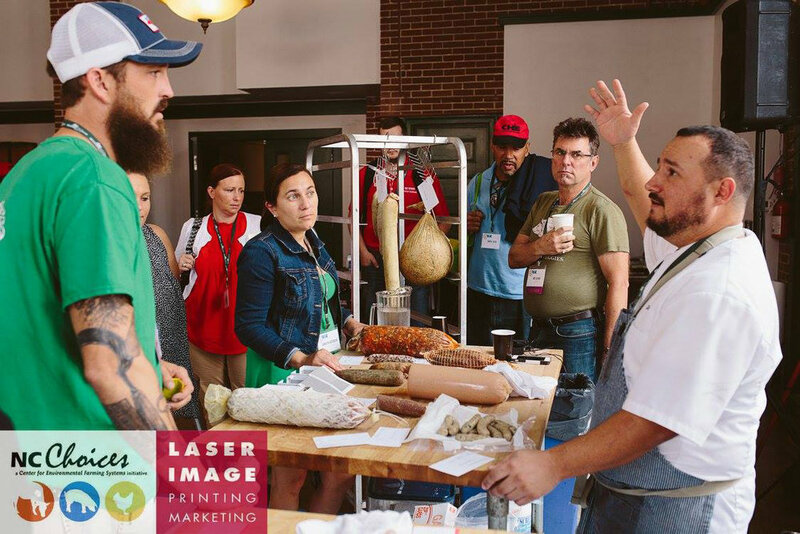 Attendees can expect more than twenty innovative class sessions on diverse topics, butchery demos, special technical tracks for professionals, and many opportunities for social networking. 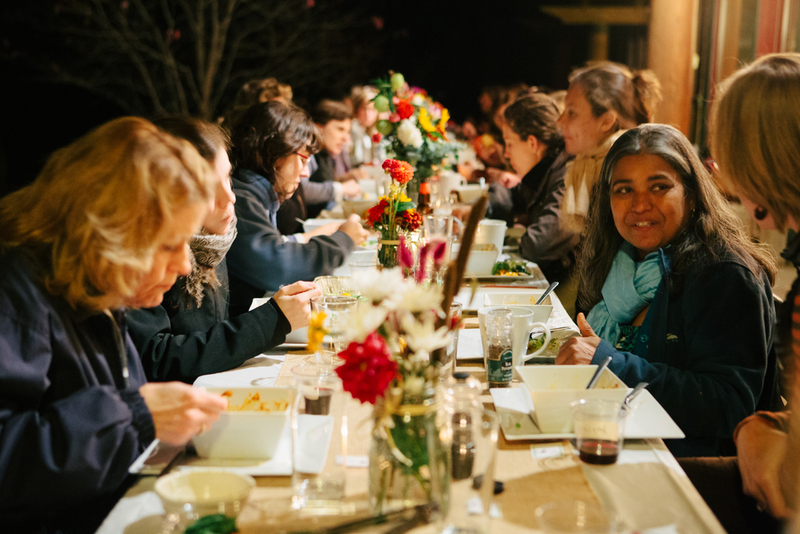 NC Choices, an initiative of the Center for Environmental Farming Systems in collaboration with NC Cooperative Extension, promotes sustainable food systems through the advancement of the local, niche and pasture-based meat supply chain in North Carolina. 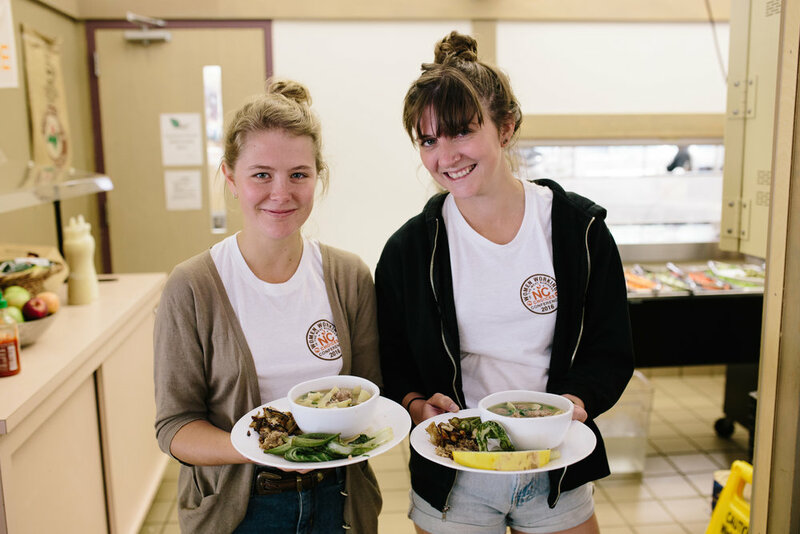 NC Choices provides information, technical assistance, educational programming and networking opportunities for farmers, extension agents, meat processors, buyers, distributors and consumers. The NC Choices Carolina Meat Conference fundraising activities are operated under the auspices of The North Carolina Agricultural Foundation, Inc., a 501(c)3, non-profit, tax id 56-6049304. NC Choices also founded Women Working in the Meat Business, or Women in Meat for short. 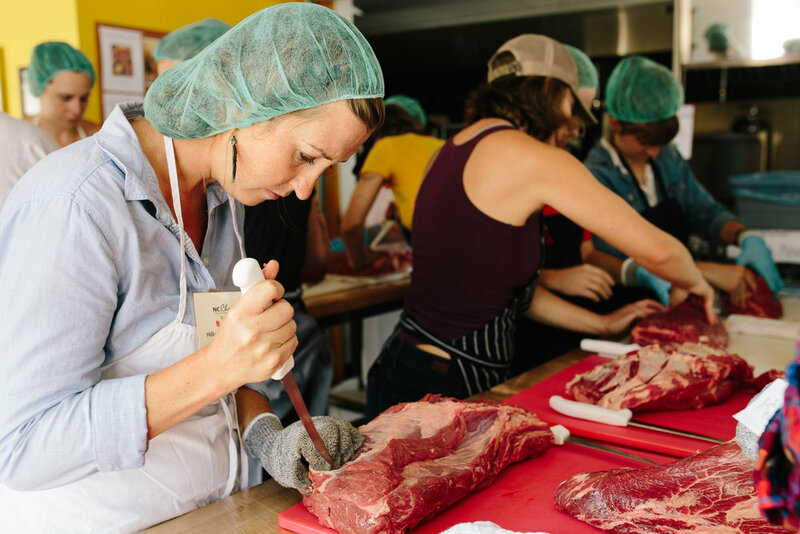 This conference originated in response to industry need, with the goal of supporting the growth of existing and emerging women-led meat businesses by tackling barriers women face in the meat industry. 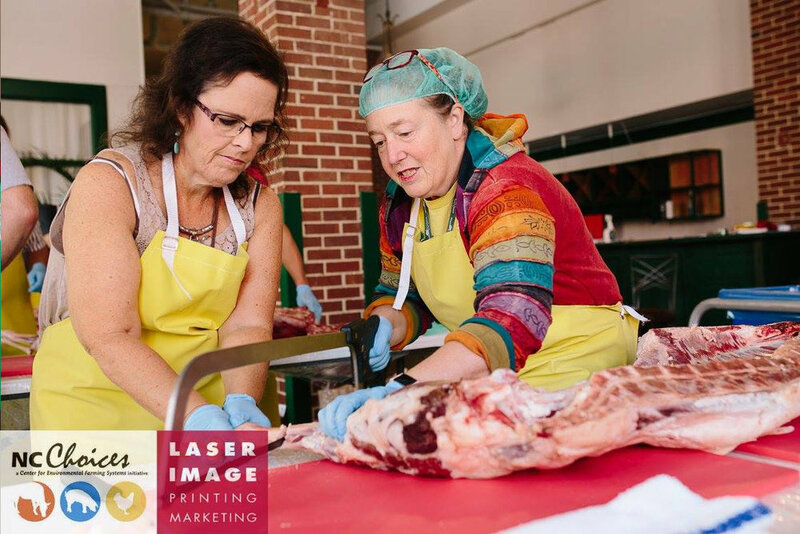 The conference offers targeted production-to-marketing training for women meat professionals. 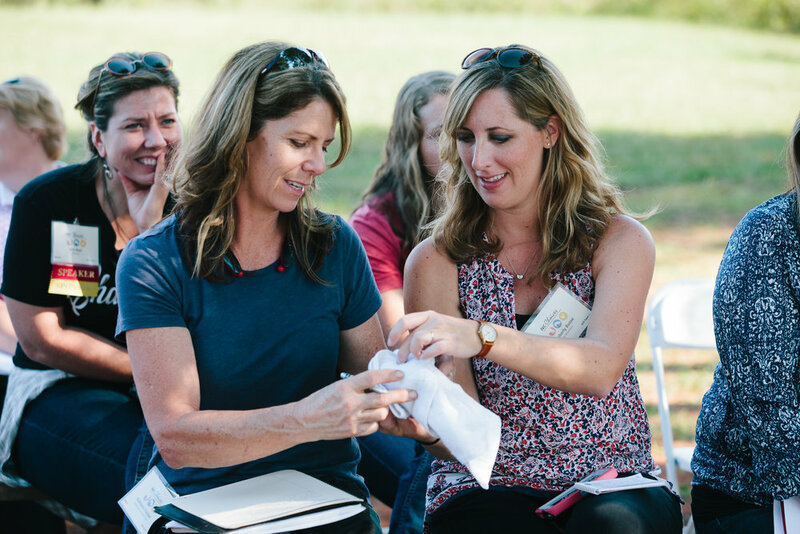 To maximize resources and provide more networking opportunities all in one location, NC Choices is merging women focused programming with the Carolina Meat Conference. By leveraging speakers and training at NC Choices’ largest event of the year, women have access to a wider network of top business professionals and innovators across the supply chain while also building a network of female leaders through the addition of women-only networking sessions. 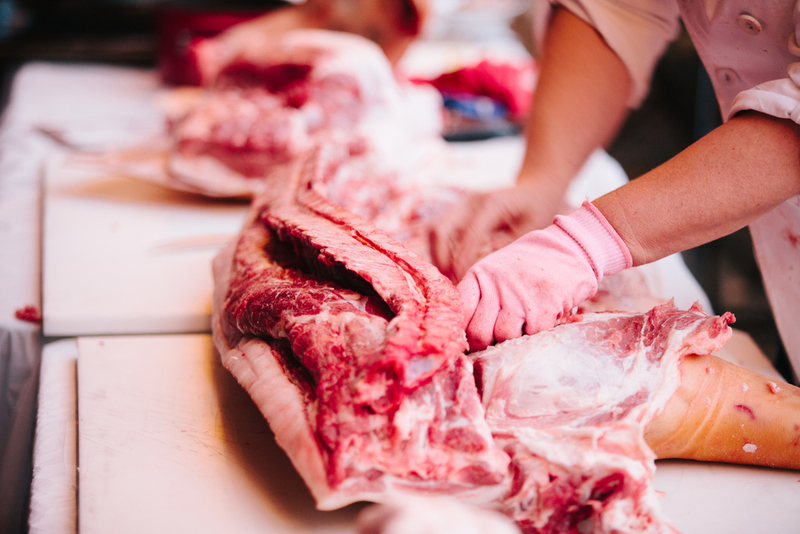 Stay tuned to the 2019 Carolina Meat Conference schedule for more details! 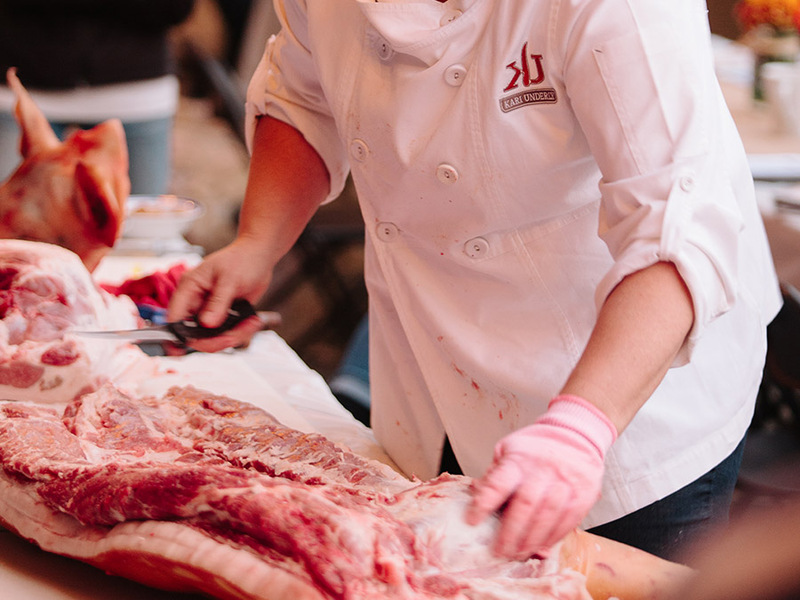 Women are the cutting edge of the local meat movement. While chefs, butchers, and farmers remain male-led professions ((male ranchers account for 97% of all US livestock sales (2012 census)), women are taking the stage. 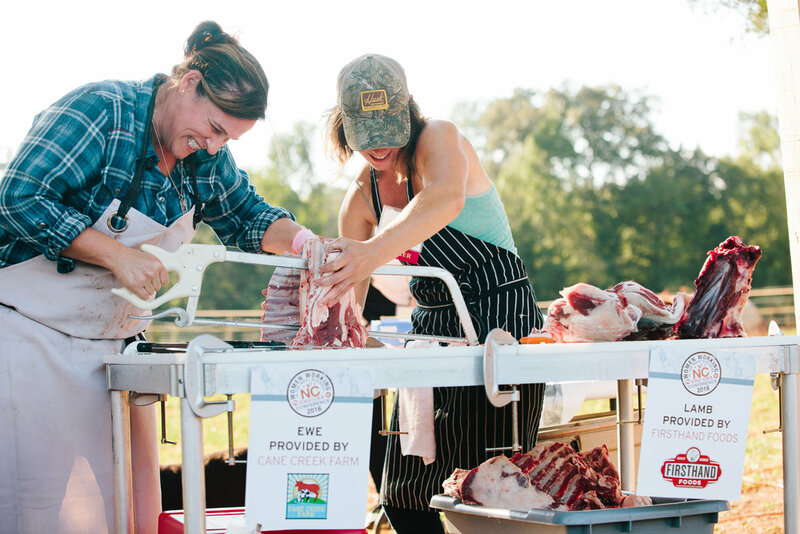 In response to the growing local food movement, NC farms selling local meat have doubled over the past 5 years with 32% involving a female operator (NCC 2016 survey); twice that of the national average. 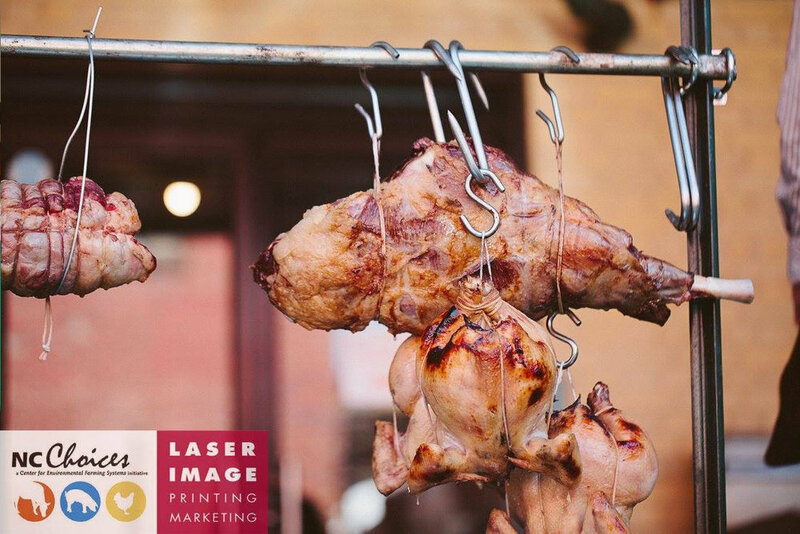 Women attendance at the country’s largest local meat event increased by over 20% since 2011. Plus, the greater Raleigh area has the highest percentage of farms selling meat statewide, positively correlating with the food-centric urban markets. However, women are among the 49% of meat/livestock farmers that struggle to achieve profitability. Challenges include proficiency and confidence in communication relating to pricing, processing, and business decisions to gain credibility and access markets. 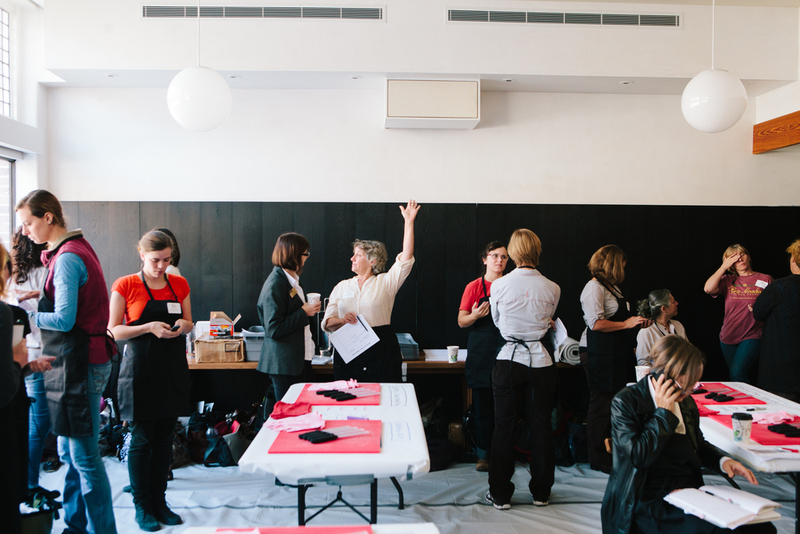 Additionally, women often lack the professional networks that accelerate learning in a supportive environment.